Sony hasn’t been doing too well in the smartphone business, but it still has plenty of accolades for itself. 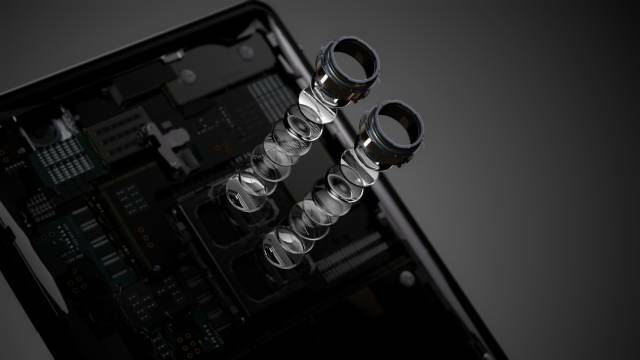 The company recently launched the Xperia XZ2 Premium, which comes with 4K HDR display and the company’s first dual-camera setup with MotionEye technology. However, it seems like the company might be gearing up for the launch of another of its mobile devices pretty soon. As reported by GSMArena, Sony will be holding its IFA press conference and product announcement on August 30 at 1 PM CET (4:30 PM IST). While the company has already launched the Xperia XZ2 and the XZ2 Compact at MWC earlier this year, and the Xperia XZ2 Premium just a couple of days ago, it is highly possible that the company might stick to its usual twice per year upgrade cycle and unveil their successors at the venue. There have been rumors about the Xperia XZ3 coming with four cameras since phones with model numbers H8416 and H8616 with Android P popped up respectively in benchmarks and user-agent profile listings. Sony is not the only company making an appearance at the IFA, with HMD Global also set to be present at the event. As per reports, the company could showcase the Nokia A1 Plus with Snapdragon 845 and an Under-Display Fingerprint Sensor at IFA 2018, so make sure to stay tuned to our coverage of the event.